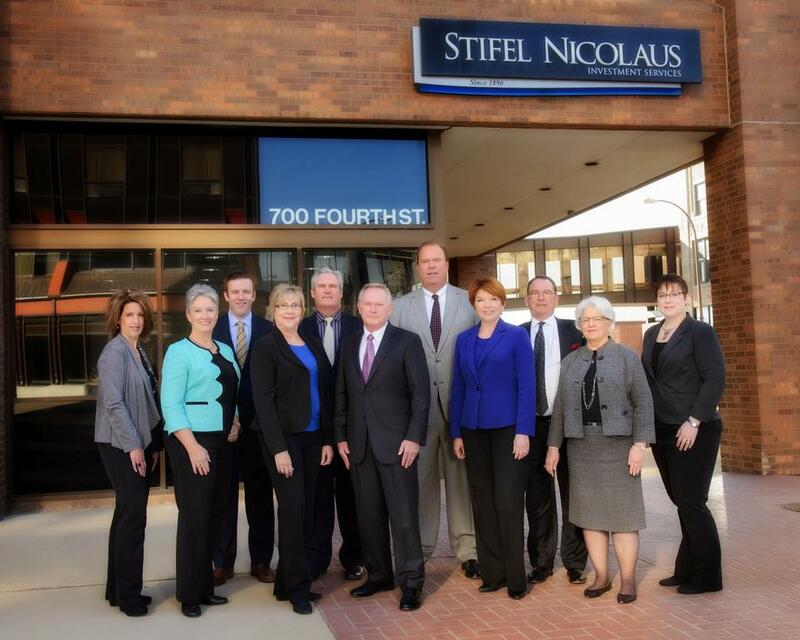 The Sioux City office of Stifel, Nicolaus & Company, Incorporated is one of Siouxland's largest investment services firms. 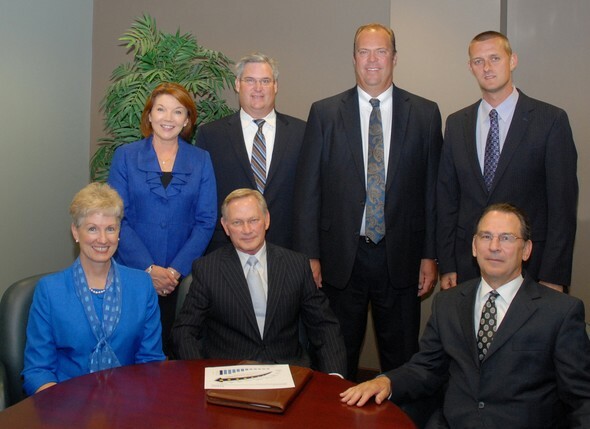 More important than size, is the experience of our advisors and the relationship our advisors have with their clients. Please call one of our advisors for a personal consultation.